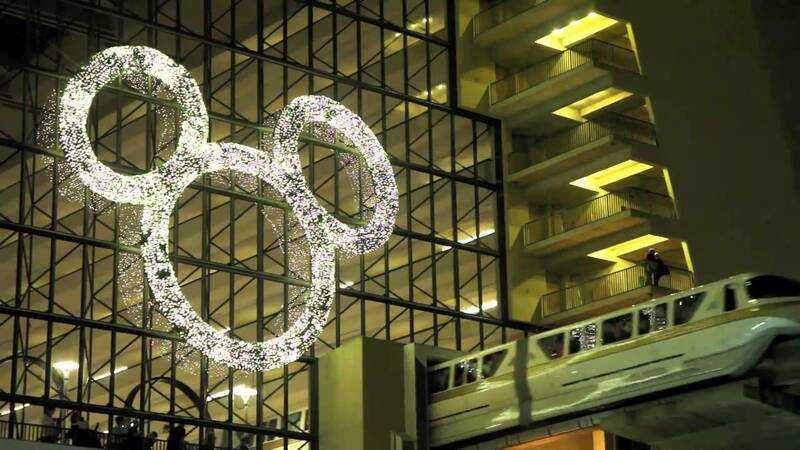 20 days ago in "Disney's Contemporary Resort"
Disney's Contemporary Resort will be offering a special summertime event this year, with the all new Woody's Roundup. Taking place July 4 - 6 2019, Woody's Roundup will feature music, games, activities and a BBQ buffet dinner, ending in fireworks viewing from the porte cochere at the resort's convention center. Some favorite Toy Story characters will also be on hand, including Sheriff Woody, Jessie the Yodeling Cowgirl, Bullseye and Buzz Lightyear. Tickets cost $149 for adults and $99 for ages 3 to 9. The event takes place July 4 - 6 from 6:15pm to 9:15pm. Reservations are available now via 407-939-3463.